There's Chinatown in most cities, there are also Japan Towns, Russian Town, for example in San Francisco. Singapore has also Little India and also Holland Village! 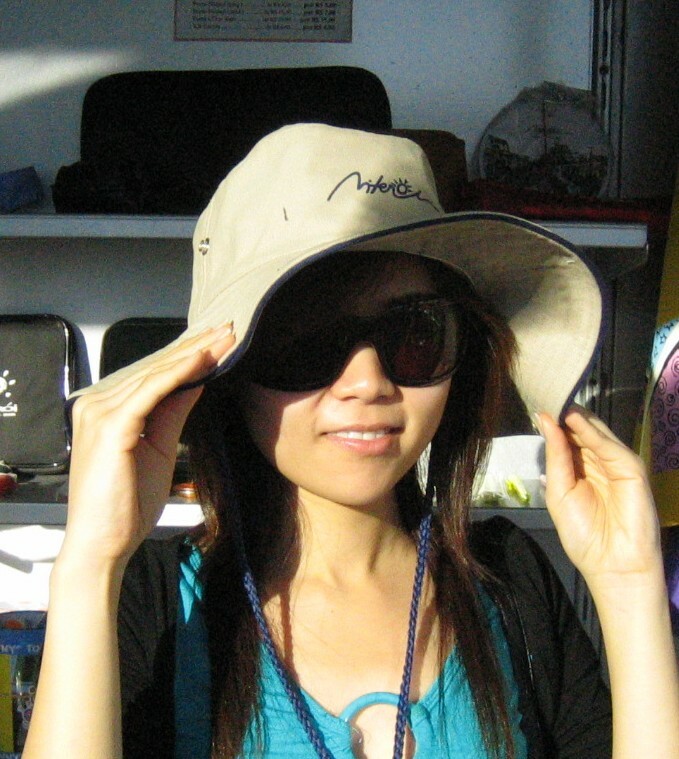 But if you are a tourist, it's where you can find Asian arts, crafts, antiques and handicraft. During the night, this place has lots of tourist and expatraites and the locals having drinks at the many al-fresco dining areas with many kinds of cuisine. Holland Village is named after Hugh Holland. So, you dont see anything Holland there except the Windmill! un quartier hollandais, voila quelque chose d'original. avec ce beau moulin, avez vous aussi des tulipes ? a Dutch district, veiled something of original. with this beautiful mill, have also tulips? Al-fresco dining with many kinds of cuisine...I'd be a frequent visitor of Holland Village too! Love dis pix. Miss Holland V sooo much. 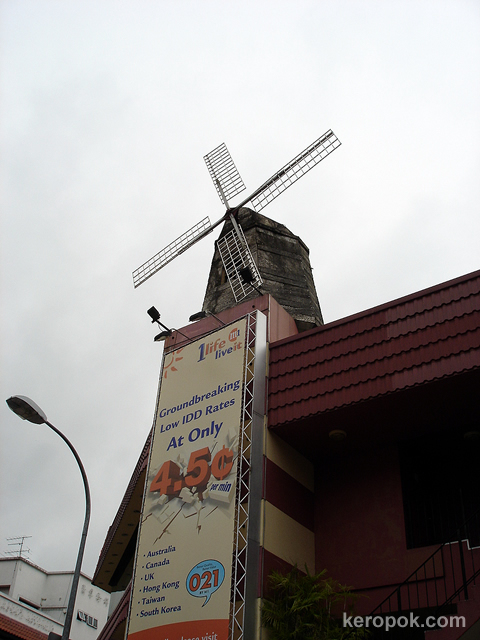 You know, I go to Holland V so frequently I've never noticed this windmill. Thanks K'pok. oh, i remember a tv series about holland village nasi lemak. Whenever they show the woman making the dish, I drool! Holland Village! I love this place. It just sort of alienates us from the outer world where we don't remember that we're actually in Singapore. That's how I feel each time I'm there.